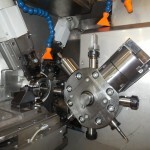 Lathes are for Antil a new product that has its roots in the best traditions of the sector. 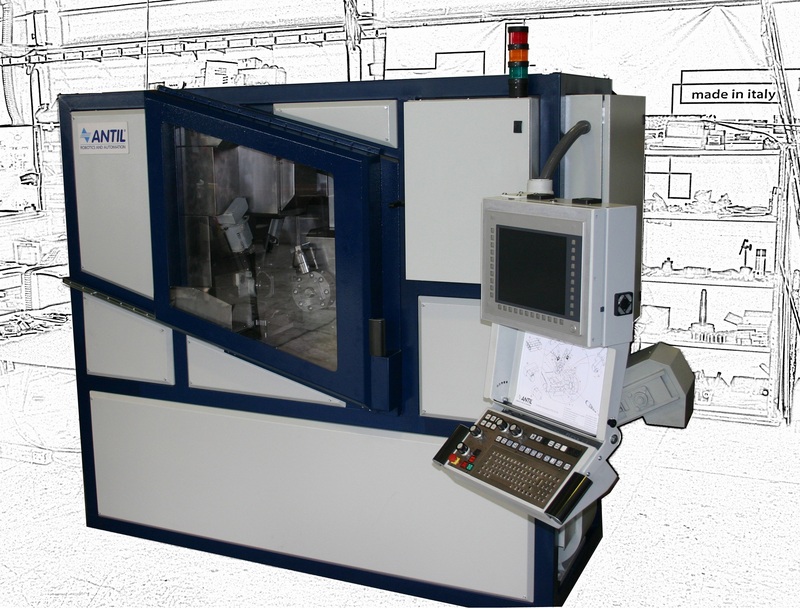 Antil today may propose, through new skills that have become part of his staff, two standard models of automatic lathes with fixed headstock, AT42 e AT60, which represent a technically advanced solution for those who work in the production of turned parts. The combination of cast iron bases long seasoned and best technologies for handling axes available on the market allow these machines to achieve high levels of versatility, efficiency and reliability. 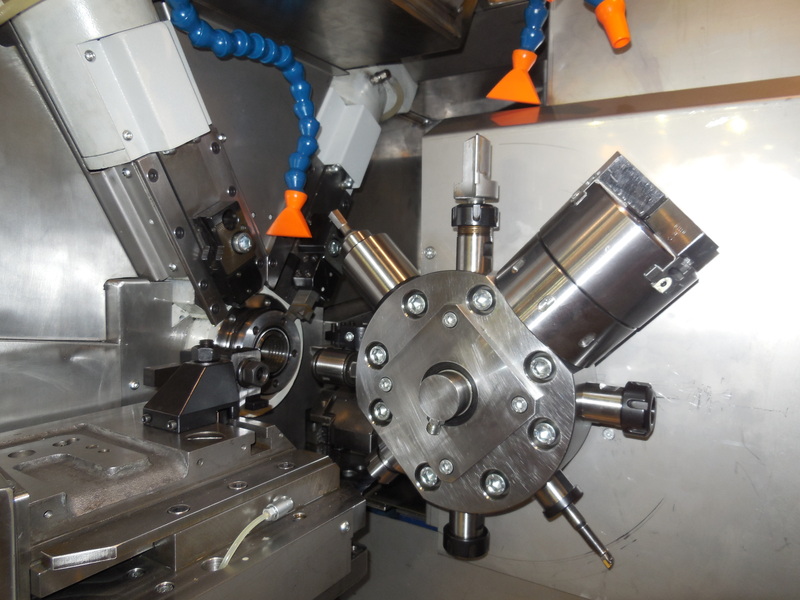 Antil experience also allows you to complete these lathes with additional work stations and with all the control and loading-unloading devices necessary to ensure maximum independence and functionality in silent mode, allowing you to complete the production cycle of several details.